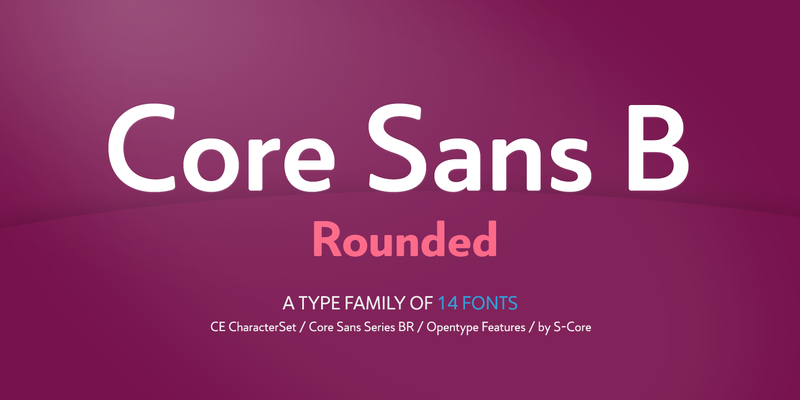 The Core Sans BR Family is a part of the Core Sans Series, such as N, NR, N SC, M, E, A, D, G, R and B. 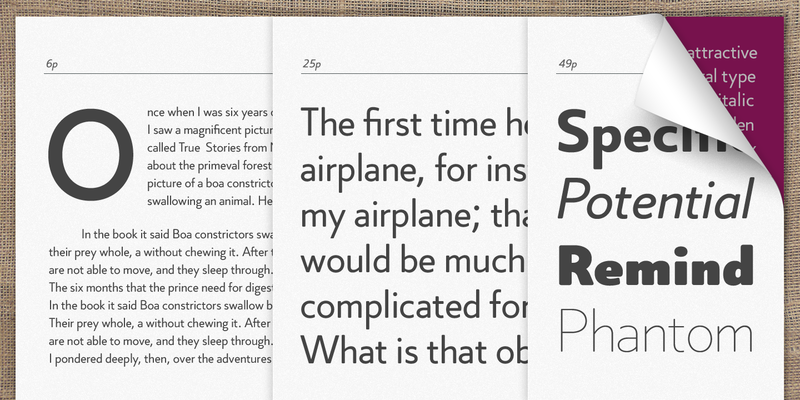 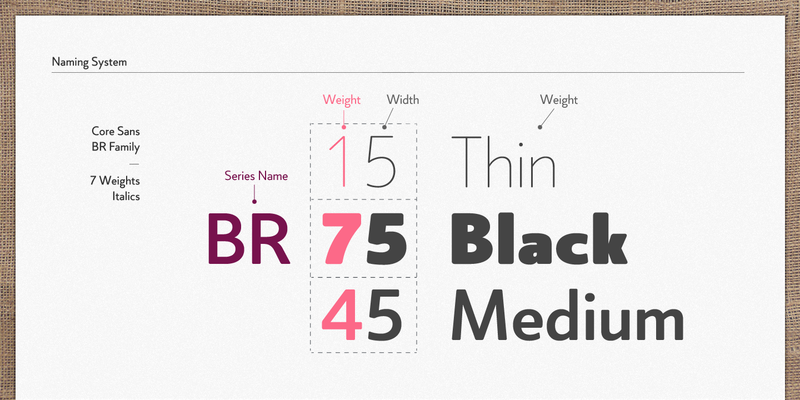 Core Sans BR Family is designed with rounded stroke endings for visual comfort. 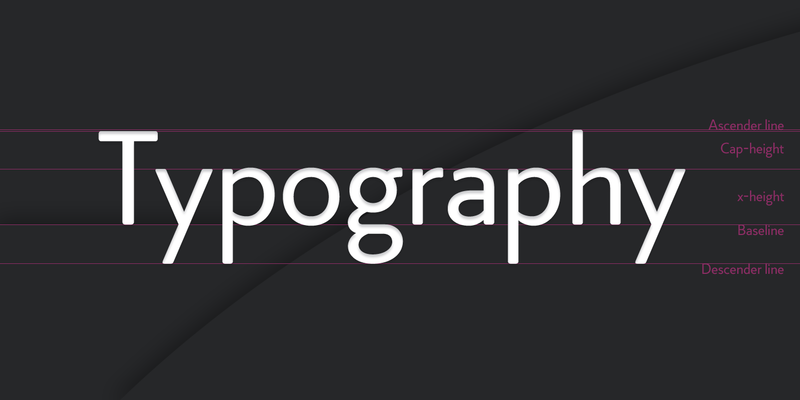 The family has very small x-heights and large ascenders(descenders) which give an elegant feeling in body text. 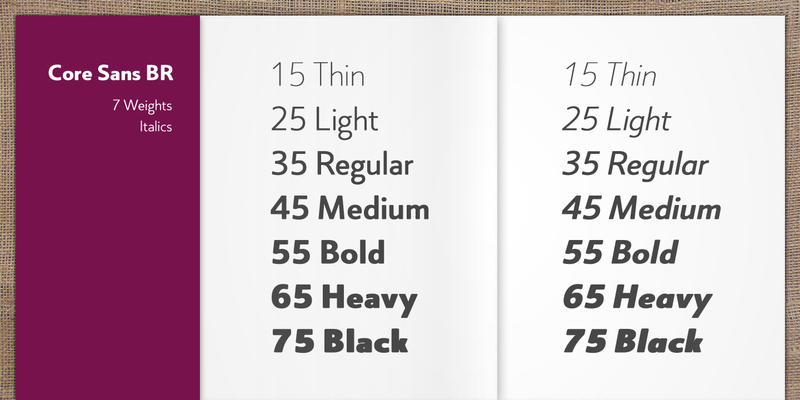 It is a sans-serif family but it's structure is similer to serif fonts, so you can make paragraphs beautifully with this font family.